Thank you all very much for your continued support and friendship – and for making our spring sale a success. We are going to continue our spring specials for a few more days, so you still have time to get in on these Cloudeight Specials. And don’t forget, your purchase helps support our small business! THANK YOU FOR YOUR HELP, FRIENDSHIP & SUPPORT! We’ll make your Windows 10 computer look and work more like Windows 7. 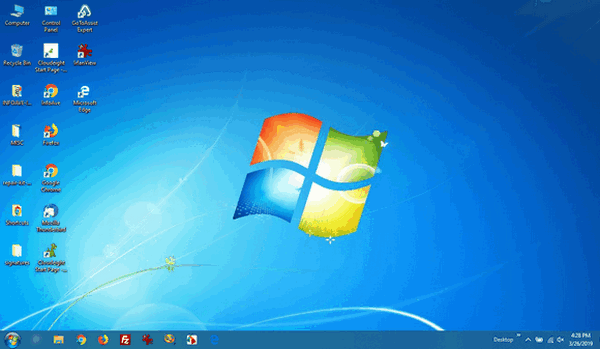 The end of Windows 7 is coming on January 14, 2020. 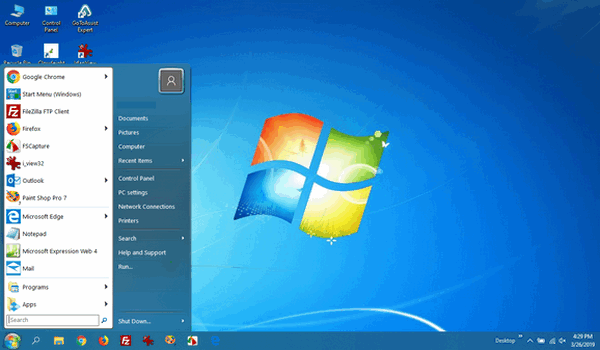 Using Windows 7 after that date may put your computer at risk as Microsoft will no longer be sending security updates and fixes for it. Both screenshots are of a Windows 10 computer. It looks very much like a Windows 7 computer doesn’t it? Regular price is $35 – but during this introductory period, we’ll make your computer work and look very much like Windows 7 for just $25. Buy now and use later! Our Windows 10 Transformation service keys are good until you use them. Get yours now, save $10, and get the peace of mind of knowing when you change to Windows 10 your learning curve will be a whole lot easier. And if you’re currently using Windows 10 and like what you see in the screenshots above, we can transform your Windows 10 PC for you too. It’s springtime and it’s time to get your computer ready for summer. With our new Spring Cleanup service, we’ll make that EASY for you. 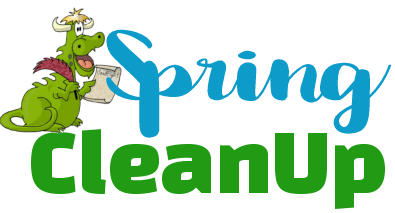 *Our Spring Cleanup Service does not include repairs. If repairs are needed, we’ll give you a special price on our Cloudeight Direct Computer Care repair service. NOW Includes “Anytime Repair” with Our Unattended Support Feature! With our Cloudeight Direct Computer Care SeniorPass, our friends age 60 and older get one full year of unlimited computer care and repair for one low price. With our SeniorPass you’ll get the best computer care anywhere – any time you need it! Having SeniorPass is just like having insurance for your computer. You’ll get one full year of computer care and get help with almost any computer problem whenever you need it. We’re here to help you. Computer care & repair for one full year just $99! Do you use Facebook? If you have a Facebook page, please help us by sharing us on Facebook. You can help us by sharing one of our articles or pages. You can also help us by sharing our InfoAve web site at http://thundercloud.net/infoave/new/ or our Facebook page at https://facebook.com/cloud8internet/. If you have used our products and services and are pleased, mention us on your Facebook page. Thanks so much for your help! Thank you so much for being a Cloudeight subscriber and for your continued friendship and support.